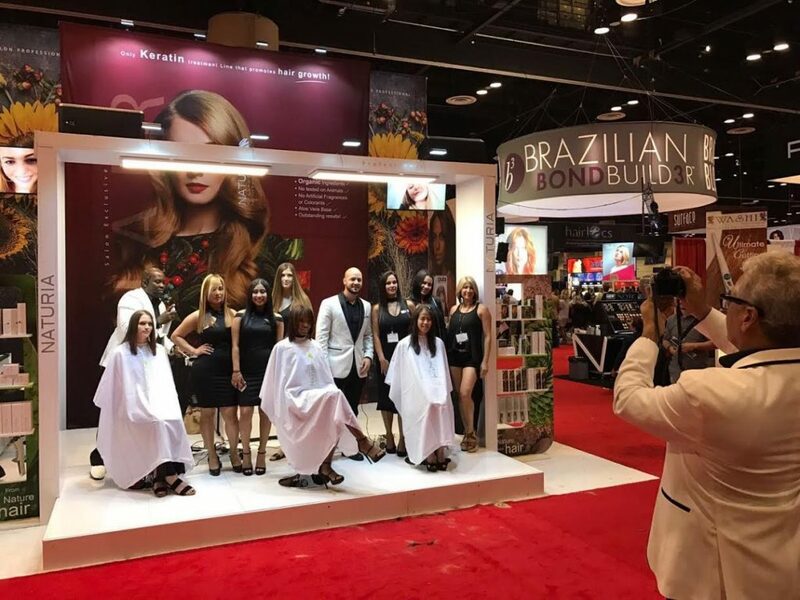 Premiere Orlando is an international beauty event that brings together more than 60.000 hair stylists and salon owners around the globe. It is a great opportunity to showcase the latest product innovation in the cosmetic and beauty industry. The Premiere Shows are excellent occasions for us to give educational support for attendees and, as always, provide free workshops and product demonstrations. We would like to thanks show organizers and all the people who helped us to be present is such important event.